The Estonian Academy of Security Sciences' Narva College will be built with a swimming pool open to use by local residents as well. Sisekaitseakadeemia kolledž ehitatakse Narva koos ujulaga, mida saavad kasutada ka kohalikud elanikud. 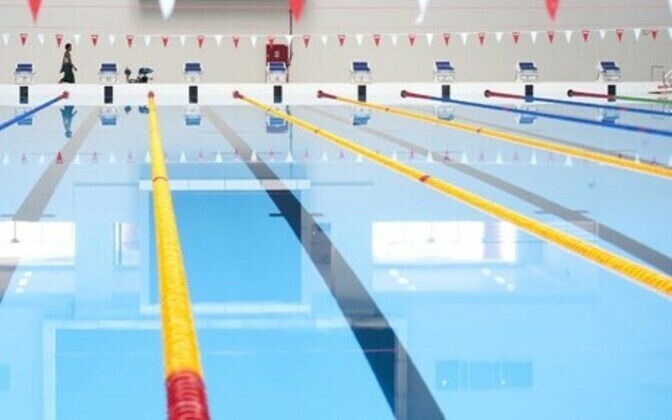 Rector Katri Raik, who met with Narva city council last week in order to introduce the academy's moving plans, said that the state has allocated funds for the construction of a four-lane, 25-meter swimming pool. Should the city choose to allocate additional funding to the project, a larger pool may be built, reported ERR's radio news. 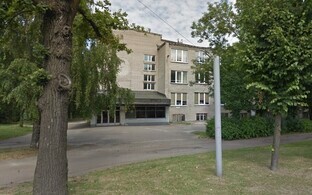 According to Narva mayor Tarmo Tammiste, from the beginning he had no special illusions about the possibility of the entire Academy of Security Sciences relocating to Narva, however the prospect of a college being built there was entirely realistic. "I think that if 100 young people in uniform come to the city of Narva and begin overseeing law and order, this is already a plus," said Tammiste. 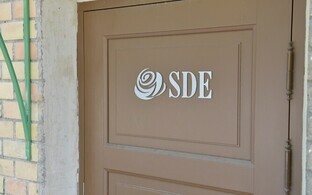 "A shooting range will likewise be built, which can be used by our biathletes and shooters, as well as a swimming pool." 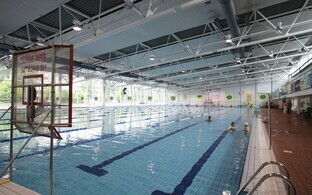 The pool will be necessary for the training of the academy's cadets. In Tallinn, for example, the swimming pool at Pirita Spa is used, however the only options available in Narva for such use included two small school swimming pools and a 40-year-old pool at a sports school.